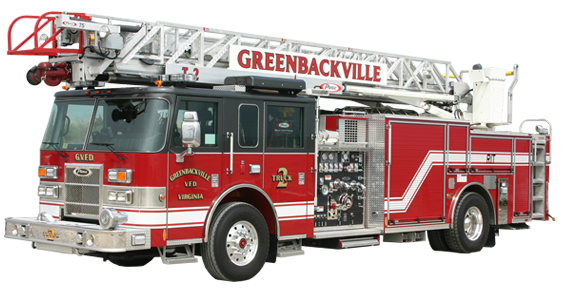 Be A Hero and become a volunteer with the Greenbackville Vol. Fire Dept. Help us to continue making a difference in the community. Please make your tax deductible donation to Greenbackville Vol. Fire Dept. today!